The course is an introduction to the use of digitally designed, 3D printed guides to prepare teeth. The course is an introduction to the use of digitally designed, 3D printed guides to prepare teeth. This state of the art technology allows dentists to efficiently prepare teeth and deliver the final restoration in one visit. The learning objective is to give the audience an introduction to the advancement of 3D printing in dentistry and it’s use as it pertains to restorative options. With computer aided procedures, we can now digitally design and prepare 3D printed guides to precisely prepare teeth and deliver the final restoration without the need for a temporary. “An Introduction to Guided Preparations and the Future of Minimally Invasive Dentistry” is co-sponsored by Tribune Group GmbH. Tribune Group GmbH is a recognized ADA CERP and AGD PACE provider. 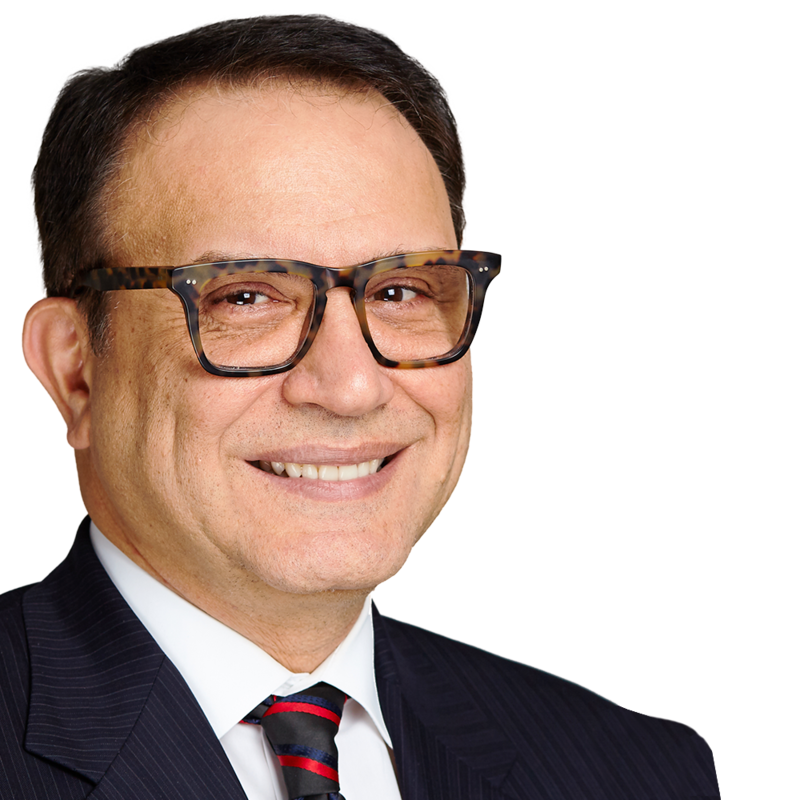 Dr. Cyrus Tahmasebi, Senior Manager of FirstFit Clinical Education, brings decades of experience in the field of dentistry, as well as a powerful vision for the future. Dr. Tahmasebi has been on the Board of Counselors of the University of Southern California and has served as a board member for the San Diego Dental Society and the Orange County Dental Academy. 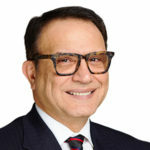 Due to his versatile career and knowledge in the field, Dr. Tahmasebi has been invited as a speaker and expert on dental issues by news networks such as ABC, CBS, and NBC.